Coenzyme Q10 is the third to most purchased food supplement in the United States, coming in only after omega 3 and multivitamin supplements. 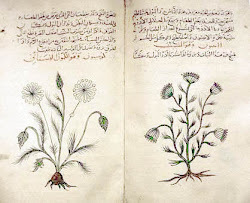 There are many claims to the health benefits of Co Q10 and I always like to find the scientific proof to these claims. 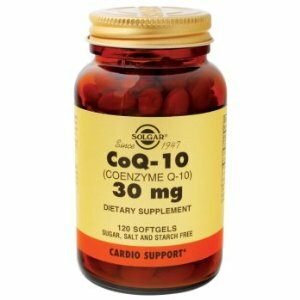 With Coenzyme Q10 that is not so difficult because the recommendation for Co Q10 are based on basic chemical reactions that happen in every cell of our body. Co Q10 is essential for the creation of ATP in the mitochondria of every cell. ATP is the readily available energy that the cell needs to complete any task needed. Ok so now the question does it really work and for who? This study showed that Co Q10 was not effective in improving performance. Does exogenous coenzyme Q10 affect aerobic capacity in endurance athletes? This study showed that Co Q10 was effective in reducing muscular injury. This study shows how beneficial Co Q10 can be. All I could say is wow everyone who has had heart problems should take Coenzyme Q10. CoQ10: could it have a role in cancer management? Wow after reading all this research I am going to recommend Q10 to a lot of my clients.